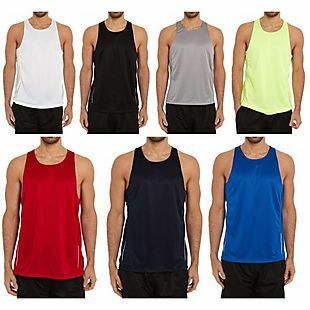 Choose from over 60 styles on clearance. 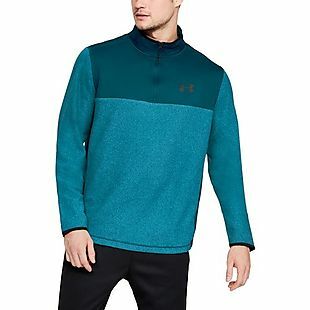 Under Armour clearance is 60-70% off at Kohls.com. Shipping adds $8.95 or is free when you spend $75. These are some of the best prices we found. 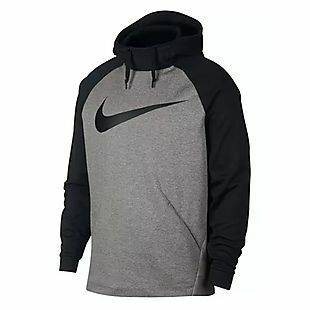 There are over 60 items on clearance. 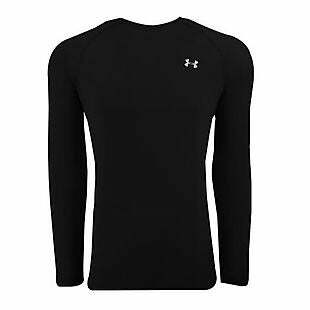 The pictured men's Under Armour ColdGear Infrared Fleece 1/4 Zip drops from $29.99 to $20.99. This is the best price we found by $19, even when you pay for shipping. 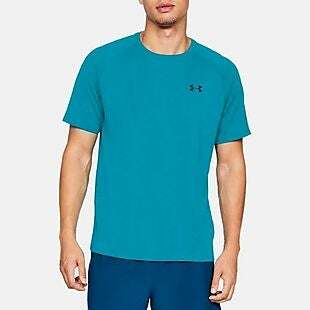 Also, this women's Under Armour Zinger Short Sleeve Golf Polo drops from $59.99 to $17.99 in five colors. 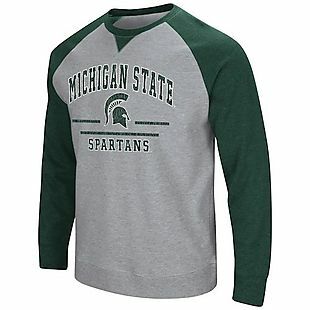 We typically see these on sale for around $35. 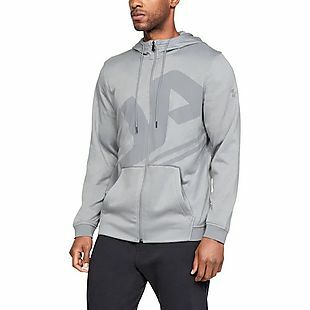 Please note that no additional promotions will work on this brand, but you are eligible to receive Yes2You Rewards and Kohl's Cash with your purchase. Sales tax is charged in most states.